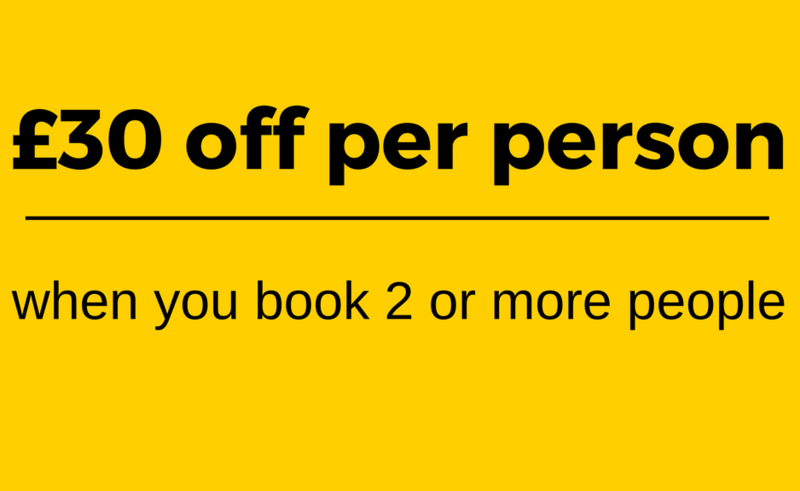 Facelift is offering £30 off per person when booking two or more people. This offer runs between 1st to 31st August. It includes training for IPAF, PASMA and Ladder.